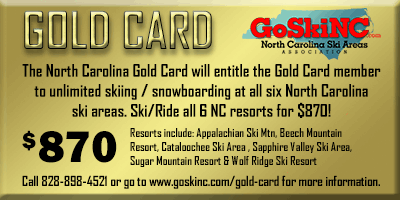 Gold Cards are a product of the North Carolina Ski Areas Association (NCSAA) and allow the purchaser to ski and/or snowboard at all participating North Carolina Ski Areas. 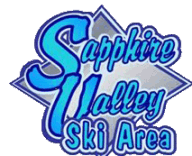 Gold Cards are sold in limited number, 100, and the cost for the 2018-2019 ski/snowboard season is $870. There are no “blackout” dates for the Gold Card. 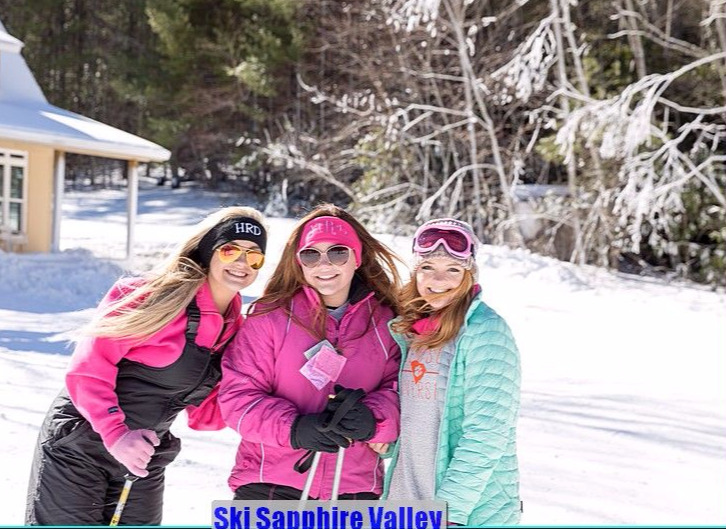 The purchaser may ski/snowboard at any resort during any session regardless of holiday / weekend rates.